The Lab Platform Redirects me when I Access a Lab. This is where TeamViewer takes over, and requests a connection from the student to the lab on the official TeamViewer website. The connection request must be accepted by the student when the browser requests confirmation. 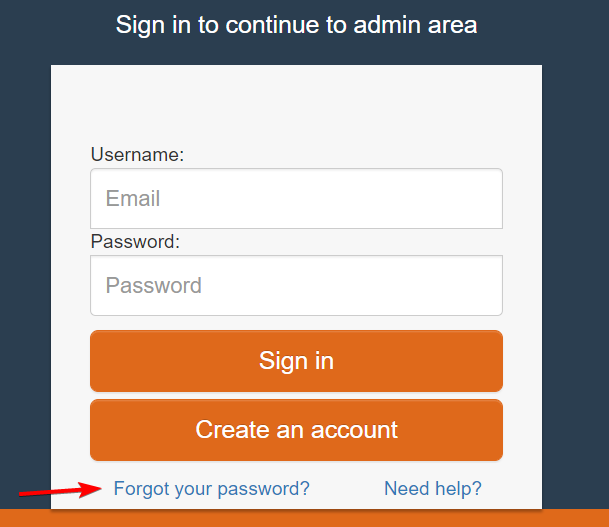 The TeamViewer password details can be located on your main Moodle home page. The details are stored in this location to ensure our students have priority with the labs.